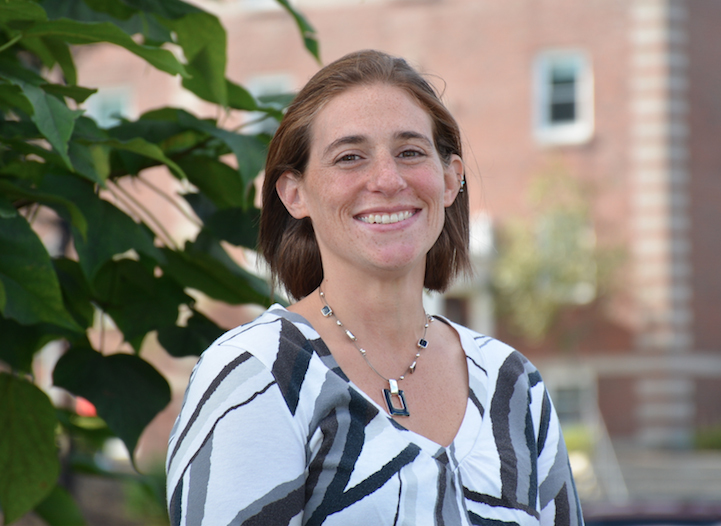 Alison Castellano ’03 is a Visiting Instructor of Psychology at Western New England University. Alison joined the Board in 2012, and was elected President in 2018. She first became involved in the Board as a way to give back to WNE and to maintain her connection with the University. As President, she plans to continue to create opportunities for other alumni to remain connected to one another and to the University. Alison has volunteered on the Skookum Interview Committee, the Alumni Grants Committee, and the Homecoming Committee. She is also an active community volunteer, coaching youth soccer and serving on the PTO at her children’s school. Kevin McKiernan ’97MBA is Director of Compliance at Prudential Investments. Kevin joined the Board in 2016, and was elected Vice President in 2018. He enjoys serving on the Board as a way to help fellow alumni build and strengthen their connections to the University. Kevin also volunteers for various University events including Homecoming and Commencement, and he coordinates Prudential's Hartford office employees in monthly sandwich making efforts for Loaves & Fishes, a Hartford soup kitchen. 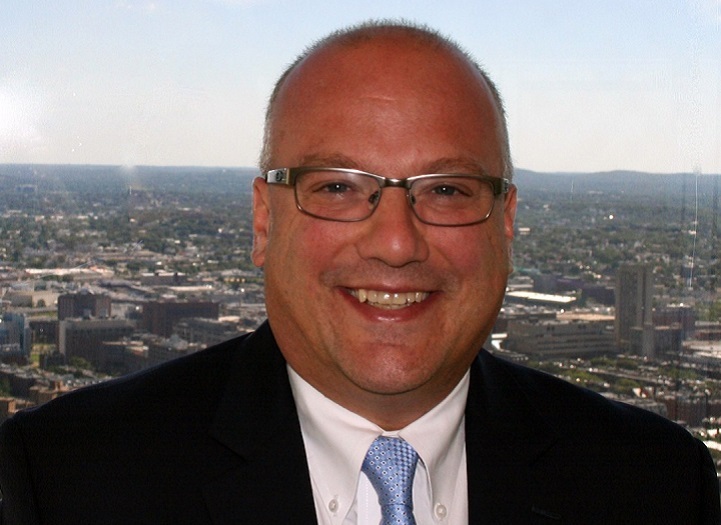 Ed Lavoie ’99 is a Relationship Manager at MassMutual. Ed joined the Board in 2008, and served as President from 2016-2018. During his Presidency, Ed led the Board through a reorganization process in order to more closely align the Board with University priorities and to best serve the growing alumni population. Ed has also volunteered for a number of University events including Homecoming and the Annual Alumni Golf Tournament, and is an active member of the Massachusetts Freemasons. Courtney Chafer ’14, ’16MSA is an Accountant at OFS Fitel. Courtney joined the Board in 2014, and was appointed Chair of the Career Development Committee in 2018. She enjoys giving back to the University and knowing that her opinions and ideas directly impact alumni and current students. Courtney has volunteered in many other capacities, including Homecoming, the Alumni Golf Tournament, and the College of Business Monday Mentors program. Courtney also volunteers for Big Brothers Big Sisters. 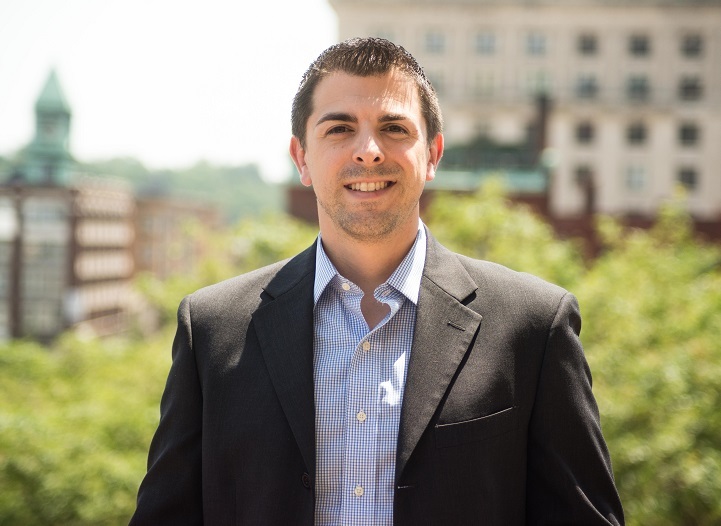 Tim Conrod ’11, ’12MBA is Senior Manager, Platform Client Solutions for ESPN. Tim joined the Board in 2016, and was appointed Chair of the Communications Committee in 2018. Tim is motivated to serve on the Board in order to help current students and to connect alumni back to the University. In addition to his role on the Board, Tim has mentored several undergraduate students, served on University panels for current and prospective students, and volunteered at University events including Homecoming, Commencement, and athletics events. David Greenslade ’14, ’15MSME is an Engineering Instructor and PhD Fellow in Engineering Management at Western New England University. David joined the Board in 2015, and was appointed Chair of the Engagement Committee in 2018. 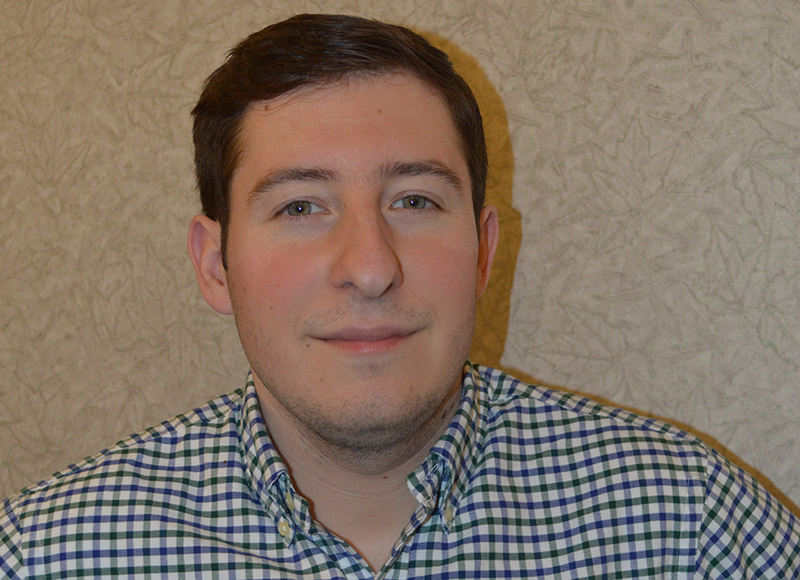 As a student, David founded the WNE SAE Baja Program, which received funding through the Alumni Association Grants Program. Understanding the importance of that support, David is motivated to give back and help impact current students and alumni. David is also Co-Founder of the Western New England FIRST Robotics Initiative. 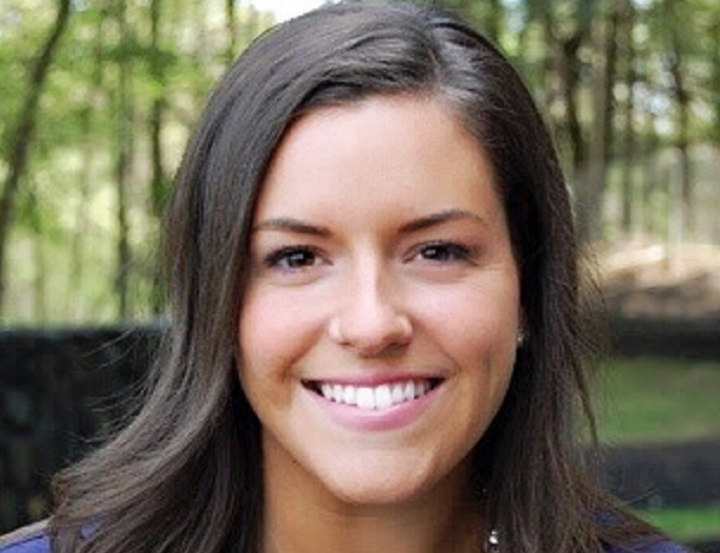 Laura Madaio ’13 is Director of Marketing & Strategic Partnerships at NC3. Laura joined the Board in 2018 as Secretary. As a proud alumna, she believes Board service is a rewarding way to give back to the University while supporting current students and fellow alumni. Laura has volunteered extensively with the College of Business, Sport Management Department, and Athletics Department, including mentoring current students, speaking on campus, and advising students on a Sport Marketing class project. Rob Madrid ’09MBA is Director of Digital Strategy at MassLive Media. 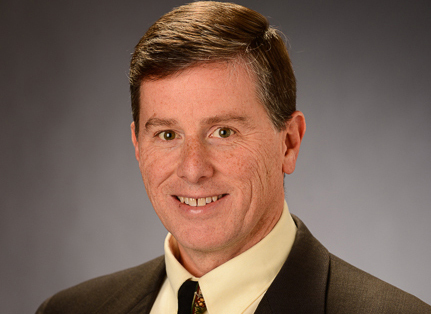 Rob joined the Board in 2018 as Member-at-Large. Through his work on the Board, he will leverage his expertise in marketing to help drive outreach efforts to connect unengaged alumni back to the University. Rob has volunteered in and out of the classroom since he graduated, including participating in 3 Day Startup, speaking in marketing classes, and hosting an Alumni Feedback Forum in association with Advancement and the College of Business. Steven Tremblay ’87, ’91MBA is Executive Director at Ernst & Young LLP. Steven joined the Board in 2018 as Member-at-Large. He plans to assist in developing the alumni network with respect to engagement and giving. 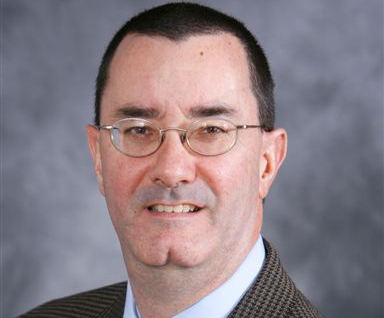 Steven currently serves as Chairman of the College of Business Board of Advisors, participates in the College of Business Monday Mentors program, and established the Steven J. Tremblay Endowed Scholarship in memory of Roger R. Tremblay to support business students.